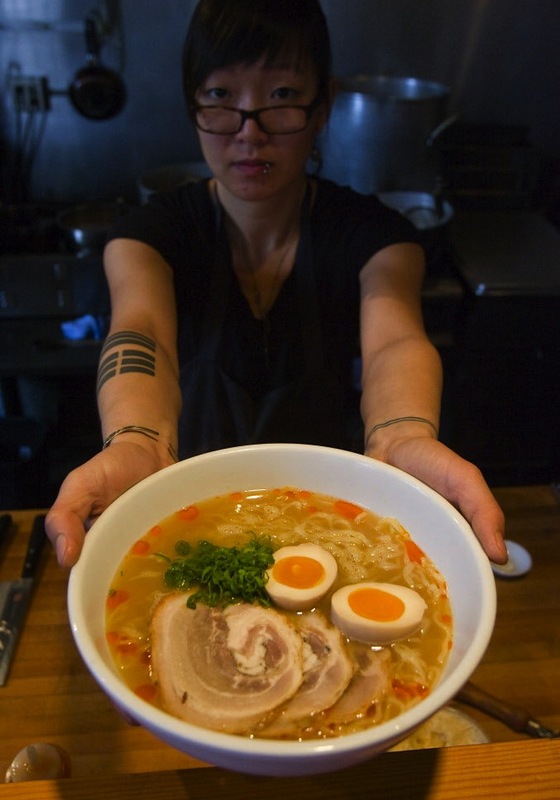 Ramen is back and it's big, as exemplified by two Portland restaurants, Biwa and the pop-up sensation that is Boke Bowl. 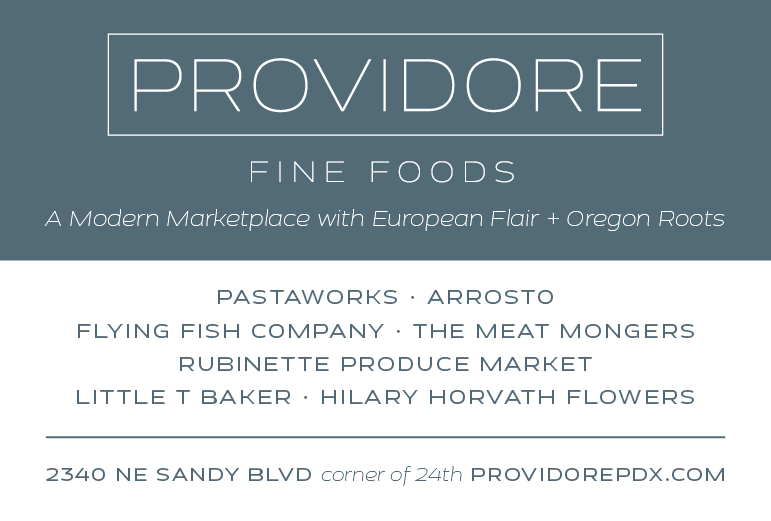 Also includes a guide to shopping Asian markets (or any ethnic markets, really). 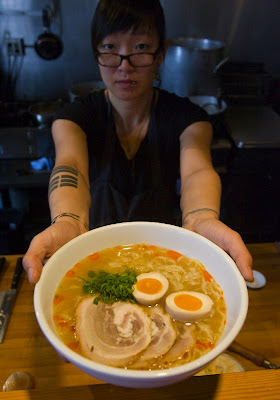 Read about them in my article, "A Ramen Renaissance," in today's FoodDay section of the Oregonian! Photo above by Doug Beghtel for the Oregonian. Thanks also to Bruce Ely and Thomas Boyd for their great work!